Rahshene Davis-Bowie is a native Philadelphian beginning her career as a classroom teacher, moving to literacy coach in her school, onto an academic coach in the School District of Philadelphia and then onto a national literacy consultant where she worked in districts on school change through literacy, from Massachusetts to the Delta of Mississippi and the Pine Ridge Indian Reservation in South Dakota. She trained and studied in best practices in literacy and school reform around the country and in the United Kingdom, Great Britain. Her vast experiences in school change led her to the realization that it was with the school building leader where school change was nurtured, orchestrated and led. This was what prompted her move into school leadership as a way to effect change for more students. 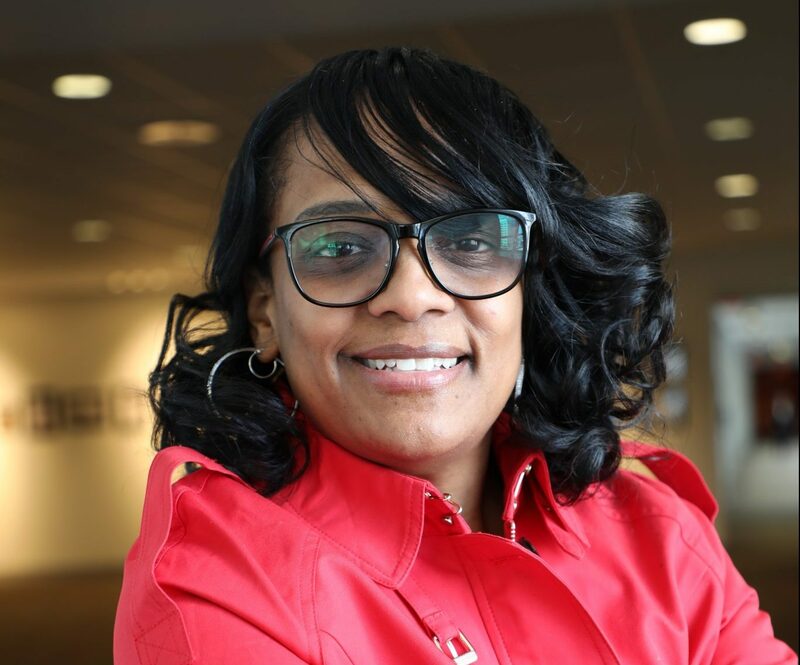 She held the position of assistant principal, principal and Chief Academic Officer at Children’s Literacy Initiative before returning to the district in her current role. Rahshene Davis-Bowie holds a M.S Ed., with a specialization in TESOL (Teaching English to Speakers of Other Languages) from the University of Pennsylvania and a M.S., in education administration from Baruch CUNY and attended NLNS (New Leaders for New Schools) a national urban principal training program in 2007. While principal at University Heights Charter School, her school was honored by the NLNS Effective Practice Incentive Community (EPIC) program for accomplishing breakthrough student achievement gains in April 2011. Educators at the school received individual financial rewards in exchange for working with NLNS to document and share the practices that led to their successes. In April 2011, Rahshene Davis-Bowie was among a select group of educators to receive the Cultivating Quality Education Awards for contributions in 2010 and was awarded the School Administrator of the Year award from the New Jersey Charter School Association. She is excited to bring her knowledge and experiences to Neighborhood Network Two, where she supports dynamic principals in improving the outcomes and experiences for their students each day.